If you are already exhausted by the 40-hour workweek, DeMarco offers a solution. Regarding prosperity, the world displays same possibilities for each and every one! 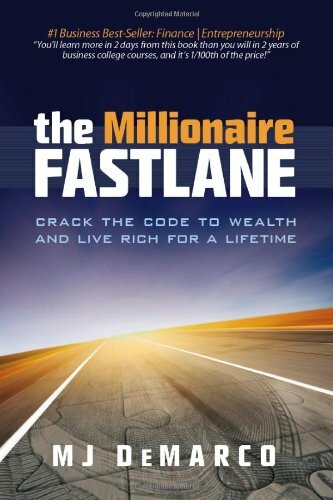 Who Should Read “The Millionaire Fastlane”? And Why? In the world of countless wars, mind games and treachery, people have lost the eagerness to thrive on challenges. Even in such environment, giving up defies the fundamental laws of evolution that we inherited from the animals. After centuries of struggle and survival, many experts reckon that the economy is finally fully-grown and ready to flourish. With this in mind, our team presents the “The Millionaire Fastlane Summary” and prescribes this amazing book for all persons. 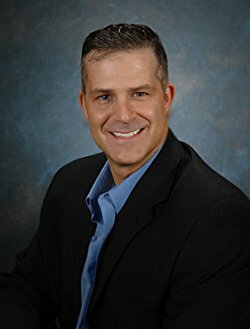 MJ DeMarco is a highly skilled author, who uses the expertise that he gained throughout his lucrative career in order to produce life-altering concepts. As an entrepreneur and founder Limo.com, he tasted the smell of richness before he reached 30. The tricky part of becoming rich and famous is that nobody knows what even “rich” means! So, before we start sharing thoughts on increasing your income and becoming a Rockstar, define the richness? According to some, the real fortune emerges from immaterial things, so you cannot be absolutely sure of where is this leading. However, we’ll stick to the basics and instigate a process that money-thirsty individual should follow. Luckiness doesn’t have any substantial role in becoming upper class, despite the collective opinion that endorses such theory. Fate also has minimal influence on this never-ending development. The bottom line is if you allowed the society to program your mind into believing that wealthiness is something unachievable absent mysterious forces, you need a new teacher! It’s like saying, my life is out of my control – absurd, isn’t it? Don’t become a victim to your own mindset, decide the future and even if you fail to fulfill your dreams, the next time “luck” will be on your side, or should we say dedication. To cut a long story short, there is another critical element of growth – the ability to manage your income. Your 100,000 $ + salary or yearly income is not sufficient to avoid bankruptcy. How many sportsmen and athletes have acknowledged this theory (unconsciously), with a lot higher income than that. Technically, the chances of going broke are inclined towards the financial expertise, you possess. Or, are you one of those who literally say – better now than never, because no one knows what the tomorrow holds. Instead of living the life cautionary on full alert, they choose to spend their earnings, = the spending Fastlane. If you haven’t heard the thesis – Get a college degree, find a good job and then years later, you can enjoy the retirement stage; you are not out of this world. In practice, life doesn’t unfold according to some restricted strategies and long-term plans. Investing your earnings is probably the only factor that truly opposes this idea. Let’s move slowly to unveil all hidden dangers. First things first, never forget about the devastating effect of inflation. It’s possible that after all those years, your savings and money will decline in value, and you’ll receive only a small portion of your actual investment. According to experts, formal education is perhaps the biggest culprit that is forcing you to think in a predictable manner. Such conventional behavior speaks against getting rich! After digesting all the knowledge, it’ll be quite hard to fly in the face of the “traditional” mindset. Your out-of-box thinking patterns will end up buried, and your creativity questioned. In finance, this can be interpreted as an ability to calculate ROI or Net Present Value, but lacking critical thinking skills to handle thorny situations. By now, you are starting to grasp what hinder professional growth, and how to confront these factors. These strategies executed by inexperienced individuals can endanger your capital. In general, to really move one step closer to prosperity, in a race against time, one must become financially independent. Any independence comes at a price that not all of us are willing to pay. Raise the bar, and put in place various strategies that can help the process of diversification. As an illustration of the DeMarco’s testimony, we can record that becoming rich doesn’t occur in a blink of an eye. It takes years of experience to develop the expertise where you can cope with any financial pressure, both internal and external. Your financial capabilities don’t make you wealthy if you lack the knowledge to manage such substantial amount of capital. Such guidance and mastery are hard to find, but remember “Rich” = Guts, not knowledge! In front of the eyes of the economy, we are all equal. Every deal must be concluded with utmost sincerity and awareness. After a thoughtful plan is designed, any company can facilitate the processes which contribute to the making of a diversified portfolio. Freedom is the most desirable outcome, but a certain risk comes with it – in a subtle form. MJ DeMarco totally agrees that money isn’t the only aspect of happiness, but sure is essential. Nurturing relationships, taking care of your body, having close contact with your relatives are some of the elements no capital can purchase. Let’s jump to marketing. 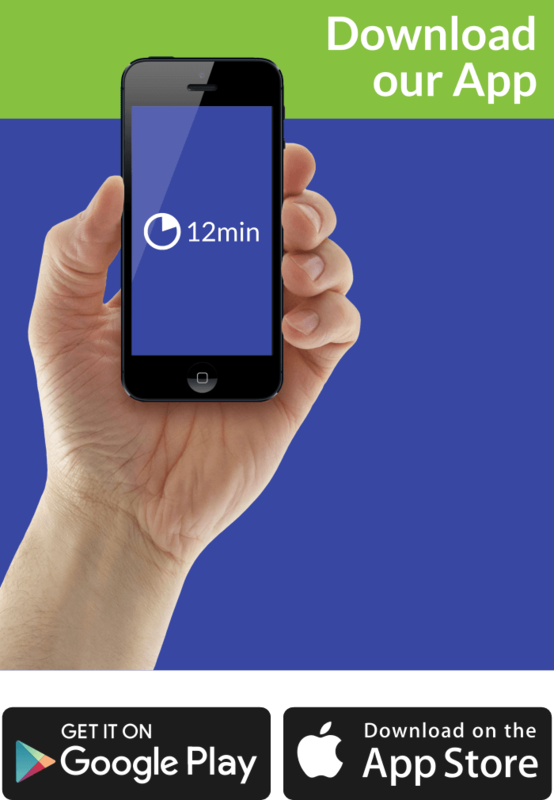 When you watch a catching ad displayed via Facebook for example, what are your first thoughts? – Instead of thinking about the invention, your main concern is what will this product give or generate. Such restricted mindset act as a “death sentence” in the hostile entrepreneurial community. From top-to-bottom, we felt the pull from DeMarco’s fantastic ideas. In truth, not many books covering management, or entrepreneurship are able to bring something new to the scene as “The Millionaire Fastlane” does.